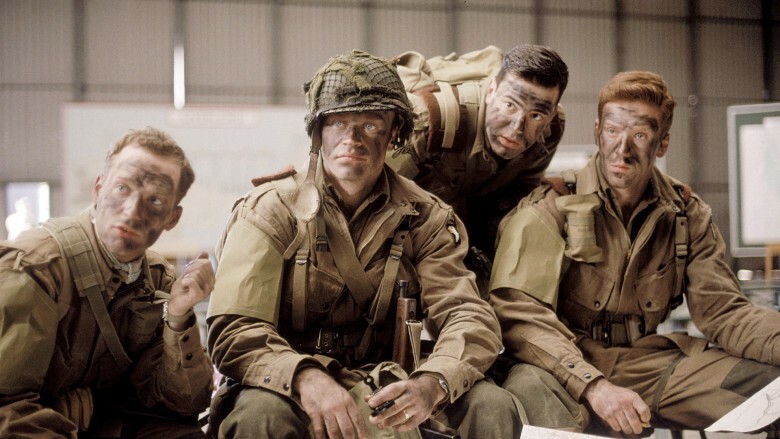 You'll hit Play on Normandy in Band of Brothers, and the next thing you know, they'll be in Berlin. An update to HBO Go is a direct assault on your productivity. The streaming service just added two new features that are sure to send you spiraling into a “just one more” death spin. The new features are Picture-in-Picture (for compatible devices running iOS 9) and autoplay, which is how you sit down to watch a single episode and then look up later to discover the sun has come up, and now you have to go to work. 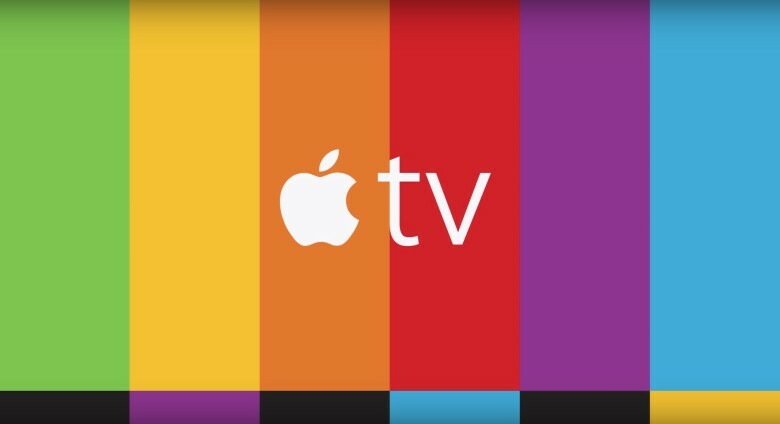 Apple TV might get exclusive TV shows. The new Apple TV is all about apps and games, so it makes sense that there are five new ads from Apple on its YouTube channel that are all about specific games and apps. Check out the videos below for streaming media apps like Netflix and HBO, along with a trio of gaming titles, including Apple TV ads for Asphalt 8 from Gameloft, mega-hit casual Crossy Road from Hipster Whale, and Disney Infinity 3.0 Edition: Star Wars from the House of Mouse. When Apple TV units finally ship tomorrow, they will bring iOS apps to the big screen for the first time. Some of the best apps from your iPhone are making the jump, including Periscope, Zillow and Airbnb. And of course all the old Apple TV apps like Netflix, HBO Now, Hulu and Showtime will still be available. Now that the new Apple TV’s arrival is imminent, developers are ready to flood the device with a tons of apps focusing on everything from cooking and exercising to gaming and news. 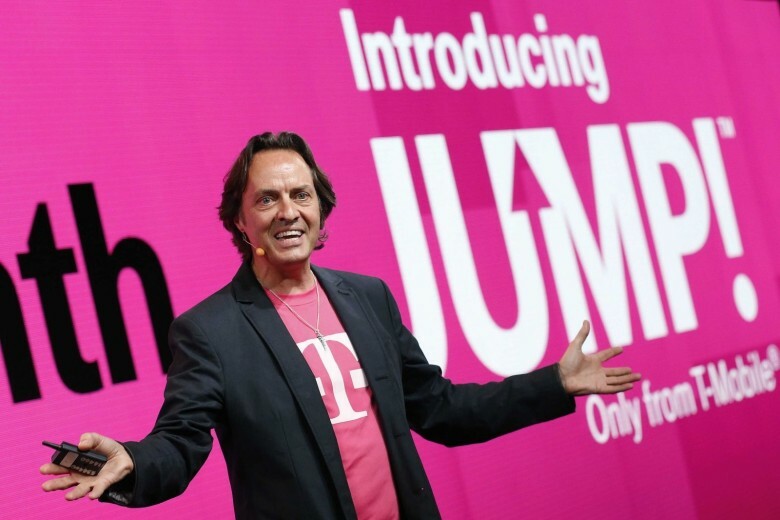 HBO Now gets even greater. The latest update to HBO Now on Android and iOS gives subscribers the ability to stream their favorite shows to their TV via a Chromecast. The new feature comes less than a month after HBO Now made its debut on Android following Apple’s exclusive three-month deal. HBO made a splash with its streaming service HBO Now, and now its cheaper rival Showtime is ready to get in on the action too with its own streaming service that’s also launching exclusively with Apple. 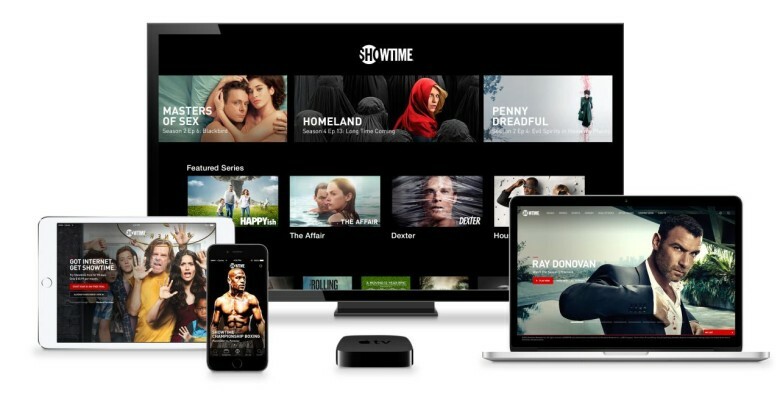 Starting in July, iPhone, iPad, and Apple TV users will be able to purchase a stand-alone subscription to Showtime through the Showtime app to stream all of the company’s original programming. 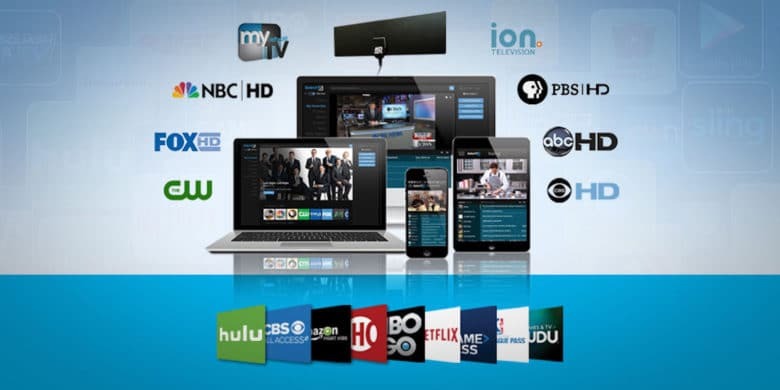 It’s just like HBO Now, only a little bit cheaper. 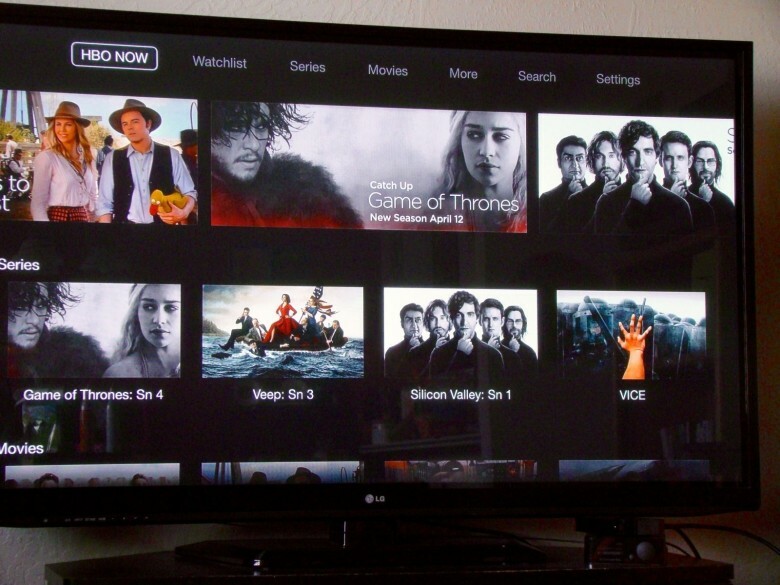 Apple scored a huge win for Apple TV by making it the only platform your can watch HBO Now on for the next three months, and according to a new report, Apple might be rewarding HBO by taking a much lower cut on subscription fees than cable companies. 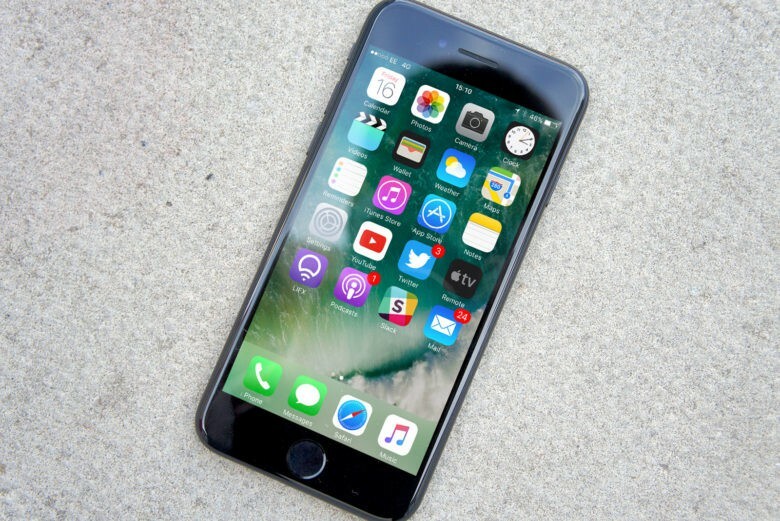 Apple has been taking a 30 percent cut anytime a company signs up a customer for a service through an iOS app. 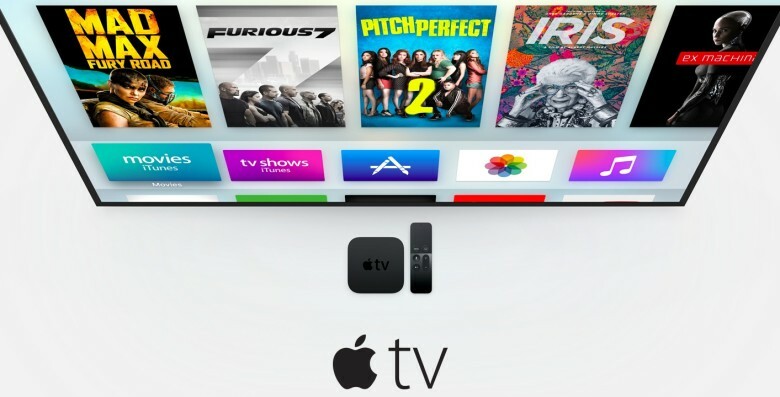 Publishers bristled at Apple’s policy when it was introduced in 2011, however, when it comes to subscriptions purchased through Apple TV, Apple has decided to reduced its take by 50%. 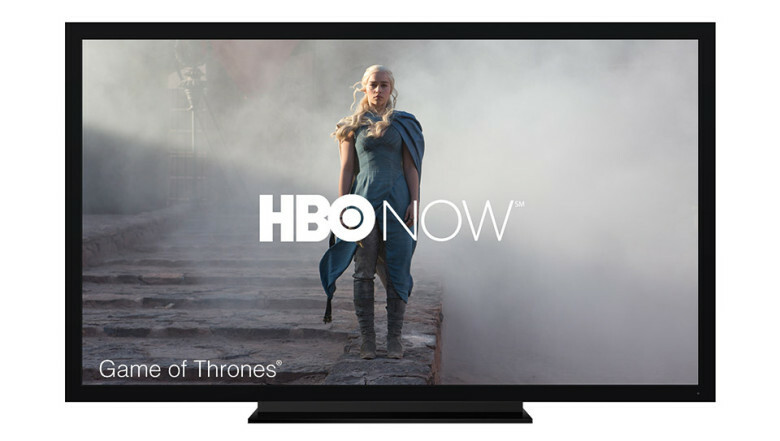 Want a free month of HBO Now on your Apple TV, iPad or iPhone? If you sign up for the standalone service now, you can watch the premier of Game of Thrones on April 15 absolutely free. I’m a long-time cord cutter and I’m super-excited that I can now purchase HBO directly from the television network, via iTunes, instead of having to sign up for a local cable TV package and then pay for HBO on top of that. If you’ve got an Apple TV or an iOS device, you can get your own free month. Here’s how.